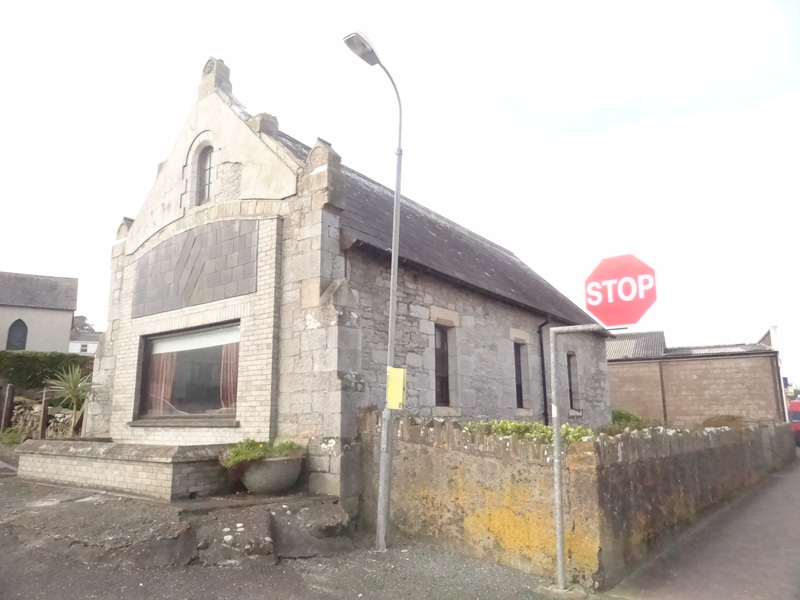 The Boathouse is a well know landmark in Ardmore, the present building was completed in 1878. There is a well-documented article in the Ardmore Journal (Vol. 7) compiled by J. T. Quain based on RNLI archives. In the 1910s it was often used as a concert venue. One particular concert was a fundraiser for Sinn Fein where Anice Mooney (nee Keating) accompanied the singers on piano. Martin Hurley later bought the premises and used it as store house for his coal & fuel business.